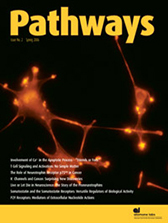 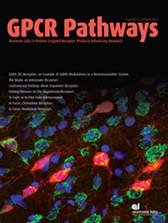 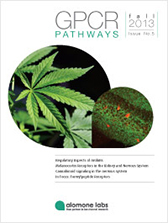 The GPCR Pathways magazine focuses on cell signaling pathways mainly triggered via the activation of G-protein coupled receptors. 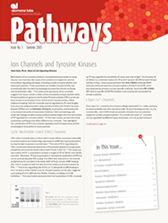 In every issue we present our readers with articles written by our staff. 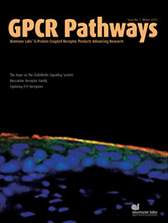 Each article focuses on recent studies describing the use of our GPCR and cell signaling related research products.